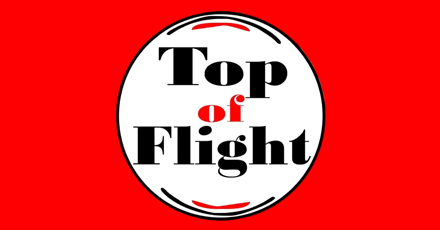 Online ordering menu for Top of Flight Restaurant. Top of Flight Restaurant in Houston, Texas serves African cuisine including Pepper Soup, Whole Fried Fish, and Vegetable Soup. We also offer Porridge and Jollof Rice. We're located near the corner of Bissonnet Street and Kirkwood Road. We're not far from Food Town! Order online for carryout or delivery!